Unflinching accounts of slavery in the antebellum American South are presented in moving testimonies of five African-American women. 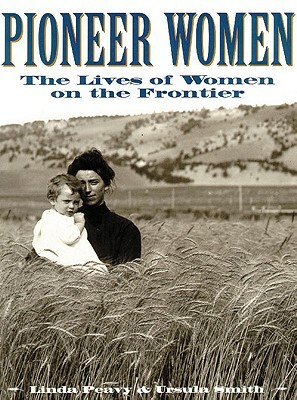 Covering a wide range of narrative styles, the voices provide authentic recollections of hardship, frustration, and hope -- from Mary Prince's groundbreaking account of a lone woman's tribulations and courage to Annie Burton's eulogy to motherhood. This compilation assembles the moving testimony of five black women's tribulations in captivity. 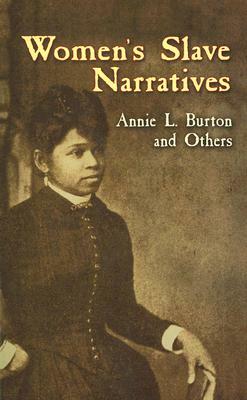 Covering a wide range of narrative styles, and the prevalent themes of the time, the voices comprising this collection are authentic evocations of hardship, frustration, and hope, giving readers an unflinching account of the black experience in slavery. Republication of the Boston, 1909 edition.